Before we get started, if you’re new to terms like UX (user experience) let us break it down for you. UX refers to the user experience, how we interact with websites, applications and devices within our own lives and the journey we take on a website or app. UX takes everything complex about web-based platforms and web applications and makes them much easier to use. While the term may be quite new to you, the idea of user-friendly design is nothing utterly groundbreaking. Good design has been important not only in the online digital world but also in the design of products, buildings and other aspects of our daily lives. Making an experience user-friendly is the key to good design! Why should you be concerned with UX (user experience)? 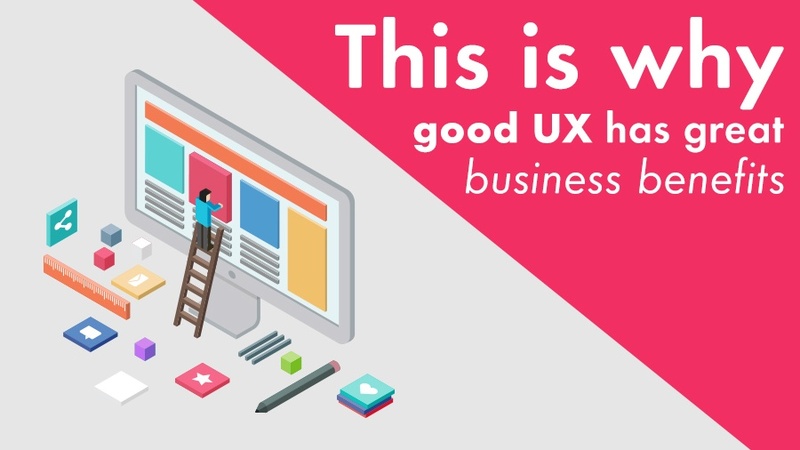 Simply, good UX leads to far more success in the long run, which affects your bottom line as a business at the end of the day. Look at companies like Apple, Google and Facebook. Google didn’t invent the search engine but the company refined the experience, simplified and made it easy for anyone to search online. Facebook followed through with the same thinking in terms of social networks and Apple took the idea of a smartphone and made it simple to interact with. Now iPhones are one of the most popular smartphones across the globe. A good user experience means higher customer satisfaction, which means fewer customer complaints about your how your website is not user-friendly and creates a positive perception about your brand. Many studies, such as those conducted by Forrester, have shown that companies who invest in UX ultimately see lower costs. Lower costs are seen in acquiring new customers, customer support and an increase in both customer retention as well as an overall increase in ROI (return on investment). How do you improve the user experience (UX)? Start by observing how your customers and users, in general, interact with you be it on a website or app. You need to analyse the usability of the application or website. For example, on a website, you can make use of analytics such as Google Analytics. Web analytics help you to get an understanding of the journey the user is taking through a website. See where people are dropping off when visiting your website, how long they are browsing a certain landing page and from there you can start optimising pages. Everything needs to be designed with the user in mind! You have to cater the needs of your users solving. Your website and app mustn’t create irritating issues for the user. Rather you are helping them to complete an action in the quickest possible time in the easiest and most comfortable way. Read our article on how to improve your websites user experience without web developer. To get a better understanding of UX and how it can benefit your business, click below and download our FREE eBook.